Actual scope and description of work TBD. As of right now these are just some random thoughts that came to me through conversations with other human beings during some transition periods of my life. The need for me in creating this process was my exploration to remove myself out of silicon valley bubble of techies to find inspiration and add a layer of artistic dimensions to the things I like to make. In my perspective this was very hard to do this in San Francisco where every human being you meet somehow works in the tech field and their side projects also revolves around being successful in some form of startup creation. So here I am in NYC trying find a cohesive self identity outside of my regular tech job. Composition studies with photography, words and shape framework explorations. / Friendship based decentralized currency. / I may always wear black but have the most colorful mind. 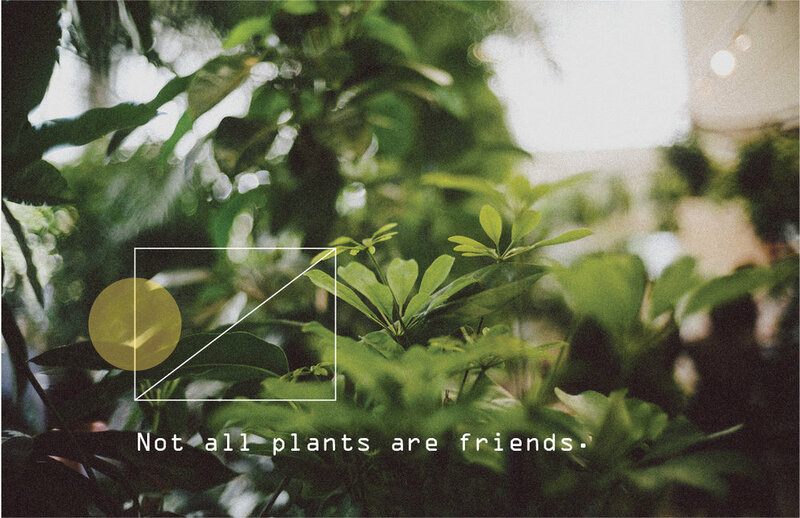 / Not all plants are friends. / Always be in the techno line. 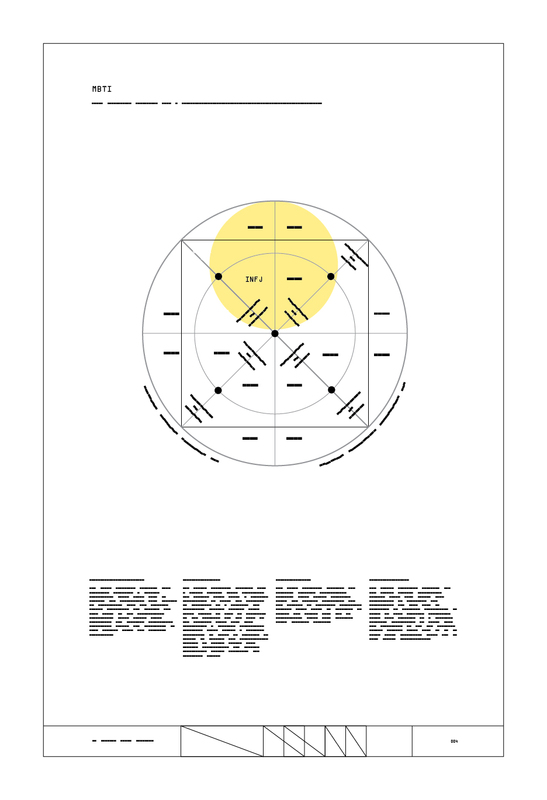 Diagrams of things that could help others.